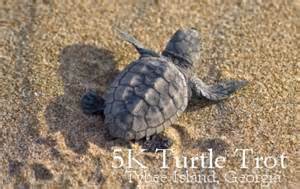 and raise funds for the Tybee Island Marine Science Center’s Sea Turtle Project. release a rehabbed sea turtle patient into the wild! Families and spectators are welcome.